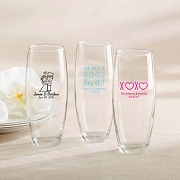 Let your guests drink (and think of you!) 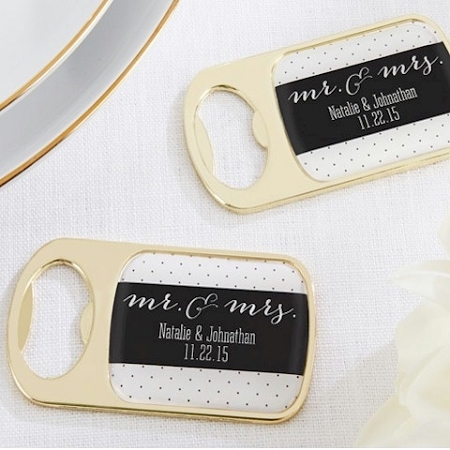 wherever they go with these unique Mr. & Mrs. customized bottle openers! 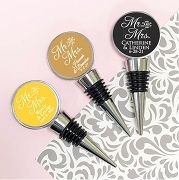 These beautiful black-and-white hued party favors boast a polished polka-dotted look that adds a fun touch to your wedding or engagement party. 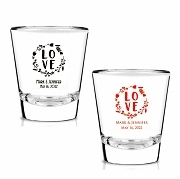 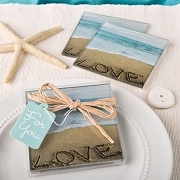 Personalize them to make them your own!